UK Sport | First Option Software Ltd.
46 Olympic Sports. 3 Events. 1 Video Wall. More than 70% of UK Sport’s investment funds the World Class Programme – and they work in partnership with the National Governing Bodies of sports to ensure they operate as effectively as possible. UK Sport pioneered and refined a targeted approach, which ultimately means taking no shortcuts in giving the best athletes the right support to enable them to realise their full medal winning potential. 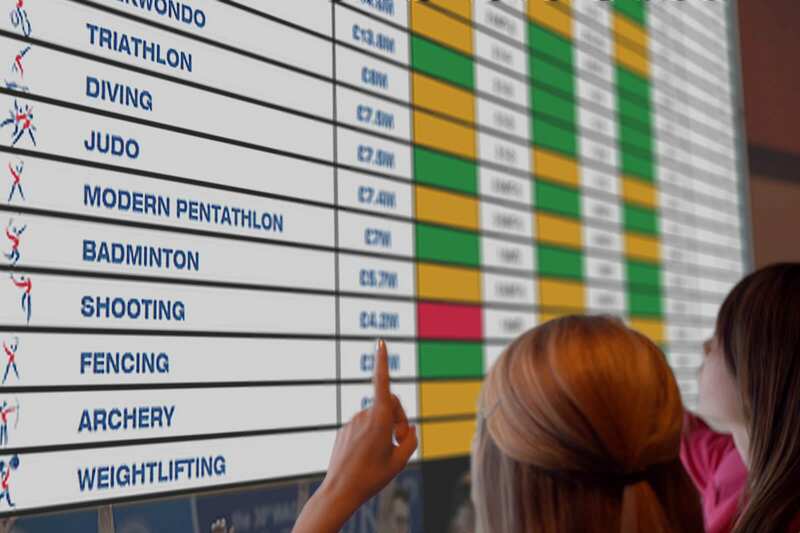 Therefore being able to track and display sporting achievements and investment for stakeholders, press, media channels etc is important – and that’s where First Option Software got involved. 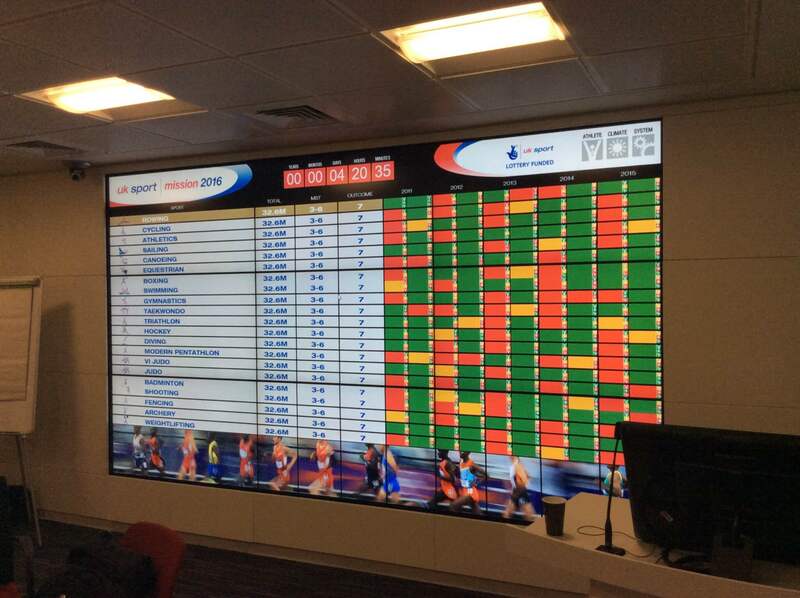 Thomas Miller Creative designed a nine-screen video wall to implement a digital tracker board and First Option Software developed and built a system which managed the data and presented the information seamlessly – allowing UK Sport to present funding information interactively. We knew our tracker board would be used to present information to press and media. There could be no room for error or poor reliability as the tracker board is used very publicly. So a key consideration was absolute reliability. We needed to develop a presentation solution that was both easy to read, easy to use and unwaveringly robust. To this end, we explored various input devices for controlling the presentation, including new technologies such as the Myo Armband. 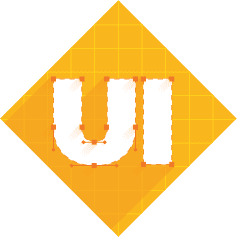 While this satisfied our love for clever uses of technology, the need for reliability and ease of use put this one on the back burner …for now. Instead, we kept things simple with a USB wireless remote and gyro-mouse. This plug-and- play solution allowed for the presentation to be run on any laptop with minimal setup, whilst allowing the presenter the freedom to walk around and away from their laptop. Continuing in our objective for guaranteed reliability, we opted for creating a bespoke native app which could be installed on any device. In order to facilitate portability of content, we rejected any solution which relied on internet connectivity – we’ve all been in a presentation where the Wi-Fi has dropped out – not something we wanted to inflict on UK Sport! Instead, we created a custom file type that can be exported, imported and edited within the application. 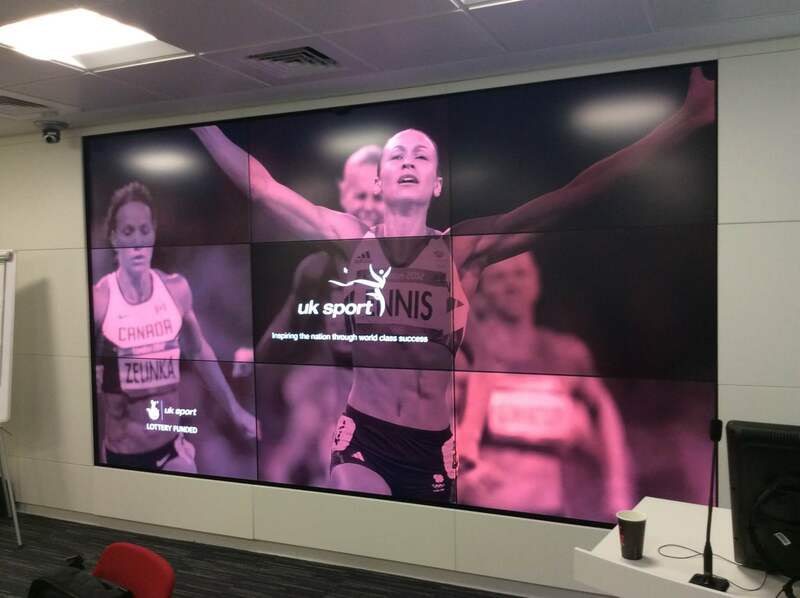 With all the technical details in place we set to work on developing a truly bespoke presentation solution, which displayed exactly what UK Sport needed, nothing more and nothing less. 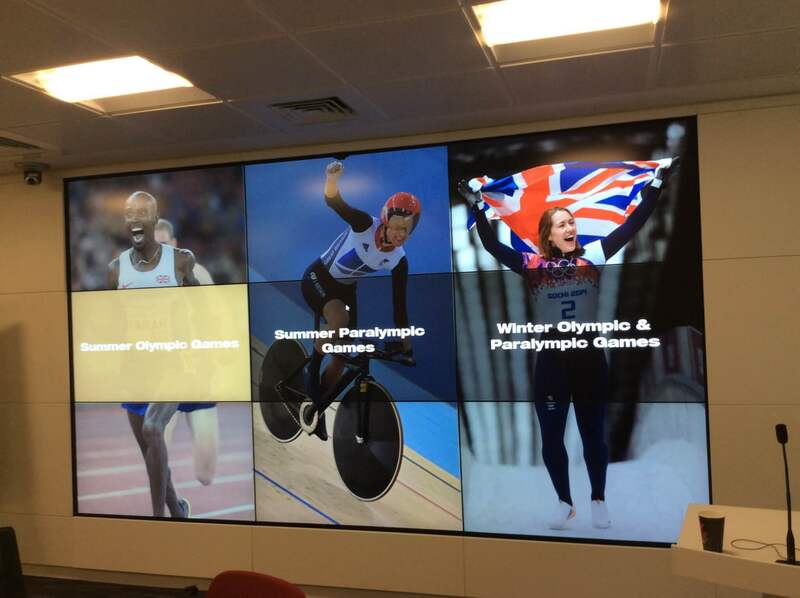 The presentation tool displays Summer and Winter Olympic and Paralympic games information for 46 Olympic sports.